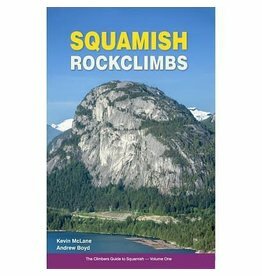 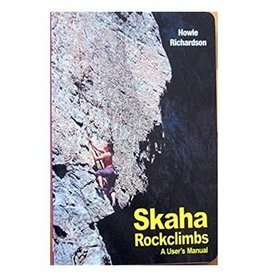 The spectacular guide to 1000 climbs at Canada's most popular sport climbing area in the grasslands of southern Okanagan of BC. 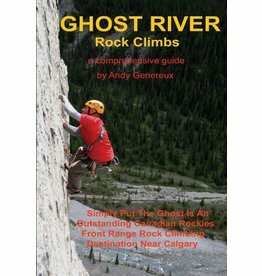 This guidebook is a comprehensive guide for any climber who wants to do serious business in the Ghost area. 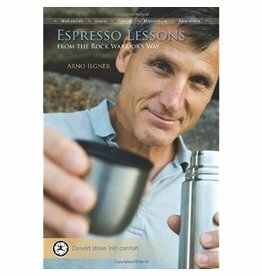 Espresso Lessons helps you take appropriate risks. 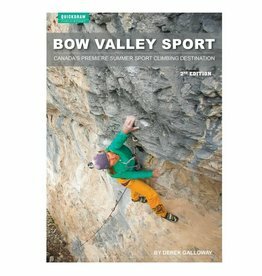 Mental fitness training is simply improving your ability to keep attention in the moment. 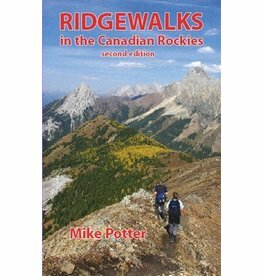 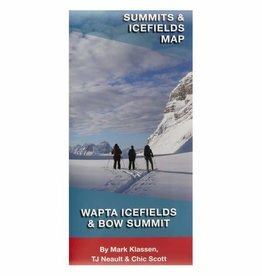 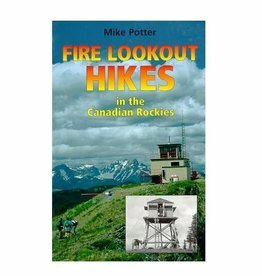 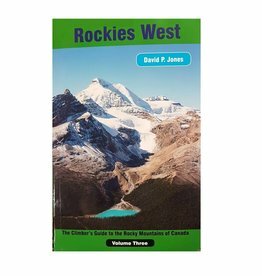 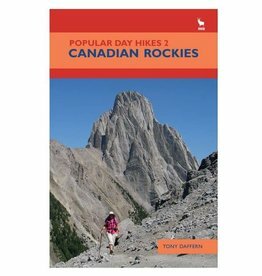 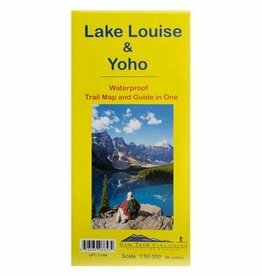 The 11,000ers of the Canadian Rockies is a comprehensive guide and history book on the 54 11,000-foot peaks of the area. 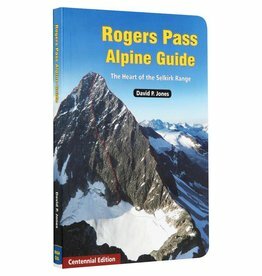 This beautiful alpine guide covers 320 climbs in Rogers Pass, in the Selkirk Range of British Columbia. 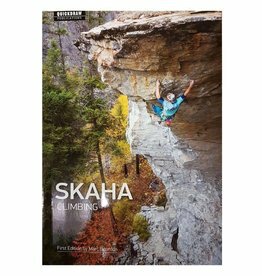 The new Rock Climbs of Mt. 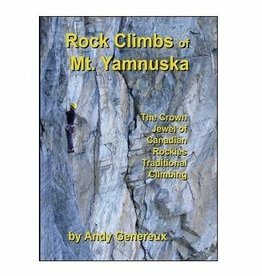 Yamnuska (2016) describes over 200 climbs which is an increase of 35% since the lasst guide was published in 2006. 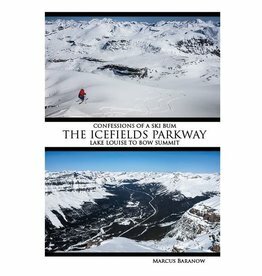 Over 2,000 routes across 576 pages with more than 700 photos, maps, and topo drawings. 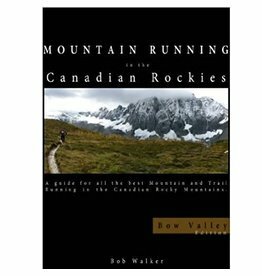 Mountain Running in the Canadian Rockies features all of the best trails that the Canadian Rockies have to offer with full colour with stunning photography. 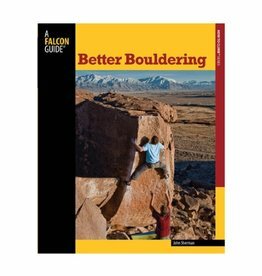 This thoroughly revised and updated edition of Better Bouldering presents all the techniques and tricks gleaned from the thirty-six-year bouldering career of John Sherman. 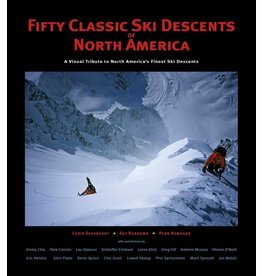 Fifty Classic Ski Descents of North America is a large-format compilation of iconic and aesthetic ski descents from Alaska to Mount Washington. 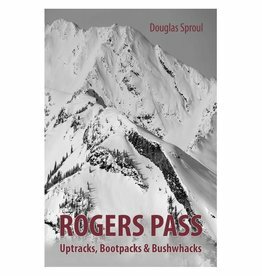 The epic guidebook & map to backcountry skiing Rogers Pass.